The city of Plattsburgh, New York, has chosen to temporarily ban all new commercial cryptocurrency mining operations for the next 18 months – but local officials have suggested that the prohibition could end earlier. 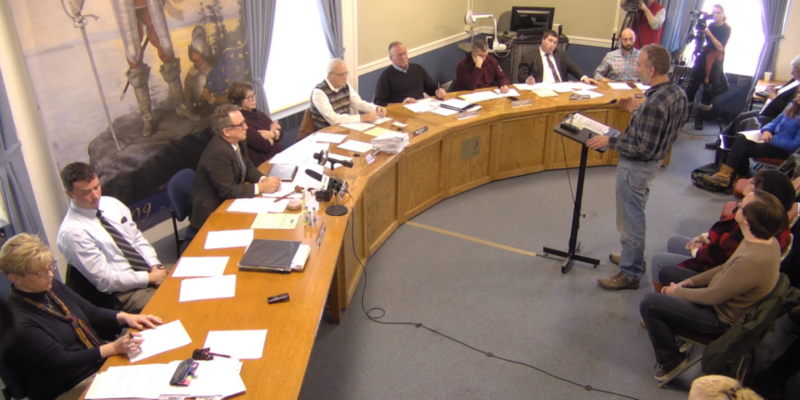 Last Thursday, Plattsburgh’s City Council adopted a local law prohibiting any new mining operations from setting up shop, effective immediately. The city intends to use this time to establish rules for commercial miners, with an eye toward protecting residents from having to pay for increased electricity costs.